FREE Thanksgiving Devotionals for Kids! 2 Free Kids Devotions and Activities on Thankfulness! 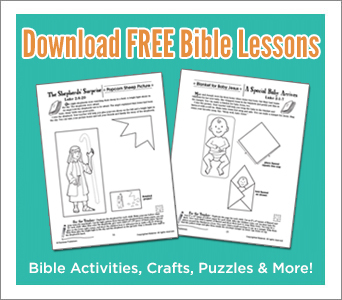 Enjoy having 2 Bible Devotion Activities that take only 5-minutes! Fully reproducible! Share these incredible Bible activities with your friends, family, teachers, and kids leaders FOR FREE! How can I remind my kids about the importance of thankfulnesss? How can I help them never to take God’s blessings for granted? This week’s free download includes 2 age-appropriate kids devotionals that will keep your kids actively engaged as they learn about the importance of thankfulness toward God and others (Perfect to use at home or in your class to prepare kids hearts for Thanksgiving). Each reproducible devotion includes a short story, memory verse, and hands-on activity. Send them on an important mission to crack top-secret codes and puzzles in these exciting, interactive devotionals! Includes prayers and fun reflection questions that can be repeated and used daily to build a healthy habit of prayer and thanksgiving! Perfect for ages 6-12. 9 FREE Videos on Christian History For Homeschool!